The covering which is done on the walls is called as wall cladding. When it is done externally, it is known as external wall cladding. It is done using materials like wood, brick or stone. You can easily get access to the best claddings which are available in the market. Buying the décor cladding panels in will enhance the overall look and design of your home and will also protect your rooms. External wall claddings give an all-new refurbished look to your property, and you can experiment with different types of materials like vinyl, plaster and metal cladding. Durability and high-quality texture make cladding sustain for a long time. 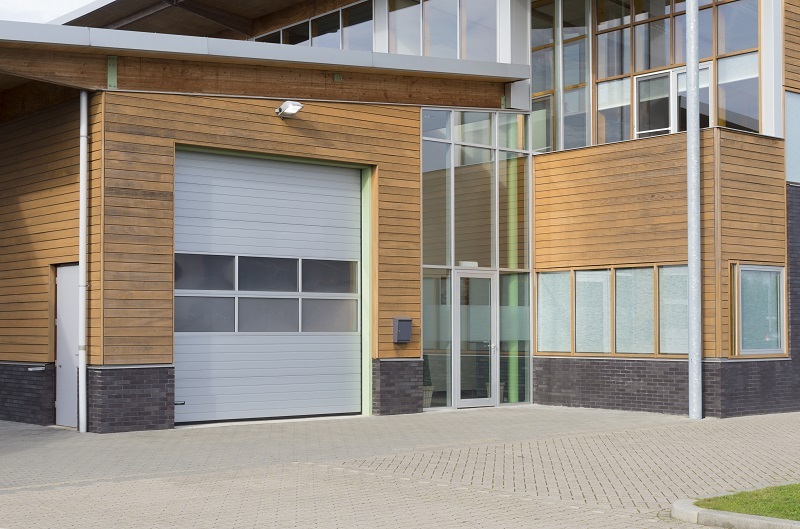 The most common advantage of using cladding in a building is the minimal maintenance which requires when compared to painting. Most of the external wall cladding does not require anything more than just regular washing and its newness remains. For example, extruded aluminum cladding is used to walls, facades, canopies, roofs or column covers. This is done with almost little or no maintenance. There are different types of sidings which are made. For example, PVC claddings which are made from polyvinyl chloride are really easy to maintain, install and repair in case of problems. 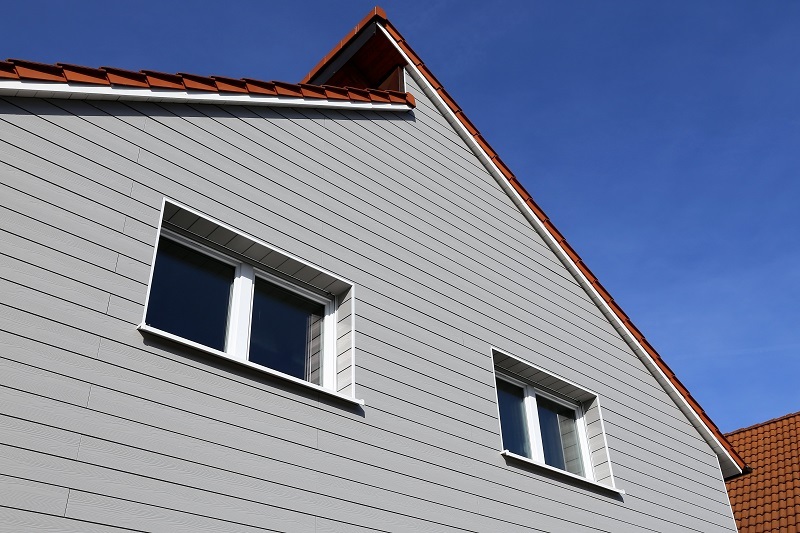 The main purpose of having an external wall cladding is to protect the house. Having done with cladding increases the mechanical strength of the structure and also improves its resistance to cracking during the increased temperatures. It also reduces water absorption, increases resistance to sunlight and provides high resistance to air and chemical pollution. Having an external wall cladding also helps in protecting against the rain, strong winds and molds. This is especially helpful if you install stone or brick cladding to provide a strong guard against the natural calamities. You can also use vinyl cladding because it is completely resistant to mold and mildews. When you have a cladding done to your wall, the structure with a not so good-looking turn aesthetically appealing and gets an increased market value. For example, granite wall cladding is available in a lot of textures and colors. It comes in varieties like polished or rough depending on your requirements. There are also different types of brick claddings such as white stone, vintage, rustic and redwood, that give a different look to your building. You can choose the variations depending on whether you want to retain the traditional look of the house, or you want to impart a modern look to it. Along with giving your house an aesthetic value, having external wall cladding done with also make your walls sound proof in some way. You can also add another layer to the walls which are already built. Also, you can add additional substances to the panels to minimize the amount of sound which gets through. Some of these substances include fiberglass, rock wool insulation and vinyl. Having external cladding will also help in keeping the external forces away. Wall cladding is one of the best alternatives to having tile put in the construction. The installation is easy and there is no grouting is needed. It is also easy to maintain as mentioned above. Having a PVC cladding is affordable and may also make the walls waterproof. When you choose the material, you feel which is right for your walls, there is number of things which are needed to be considered. You also need to have products which are good in quality because that will save you a lot of money in the long run.